When most people think of getting crowns for their teeth, they think of a time consuming process that is messy and expensive. At DENTISTAR, we offer one-visit crowns, allowing our patients to have final, porcelain crowns completed for them in just a single visit. DENTISTAR uses cutting-edge digital technology to diagnose periodontal conditions and develop implants. 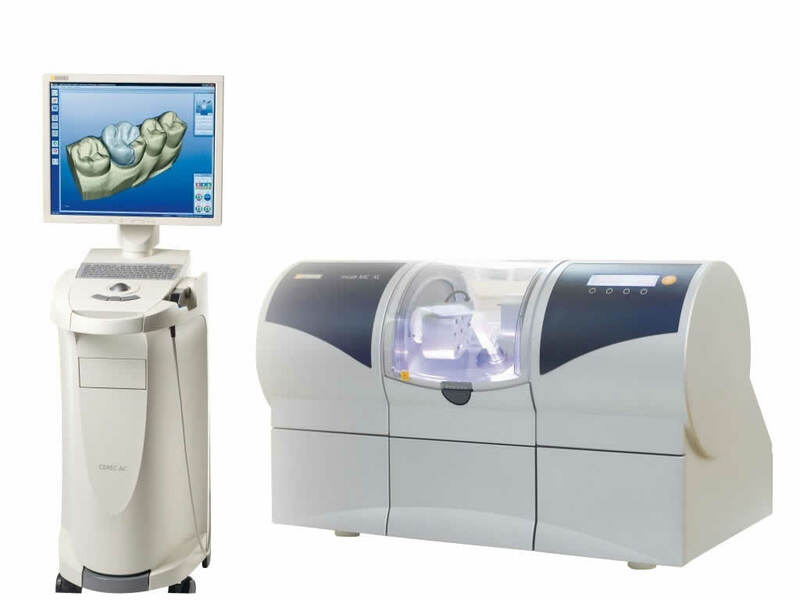 With the use of our in-clinic lab Cerec machine, which uses digital imaging CAD-CAM technology to capture an image of the teeth and gums, eliminating the need for messy impressions or temporary crowns. 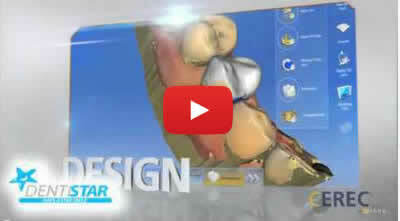 You can even preview your tooth on our modeling system. 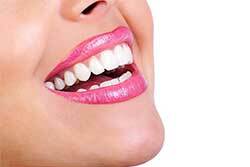 This allows us to create full porcelain (metal-free) and Zirconium bridges and crowns in less than 24 hours. Most dentists, by comparison, have to wait for a separate lab to construct your crown (who can do so imprecisely) and ship it to your dentist (which can take weeks). Dr. Velasco, our certified prosthodontist and cosmetic dental specialist, custom fits your crowns to fit the shape, size, contour, and bite of your mouth. With DENTISTAR one-visit crowns, you get long-lasting, beautiful crowns faster, cleaner, and customized to fit your smile.